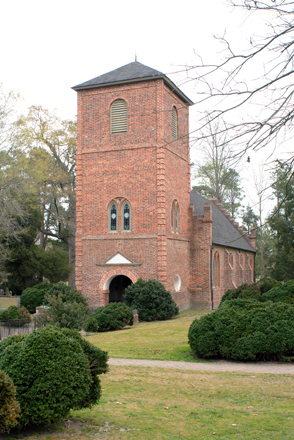 St Luke's Church ( late 17th century ), Smithfield, Isle of Wight County, Virginia; Tower and West End. 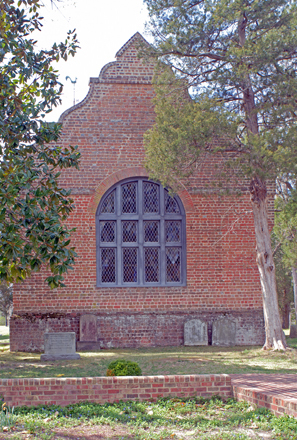 St Luke's Church (late 17th century), Smithfield, Isle of Wight County, Virginia; East end. 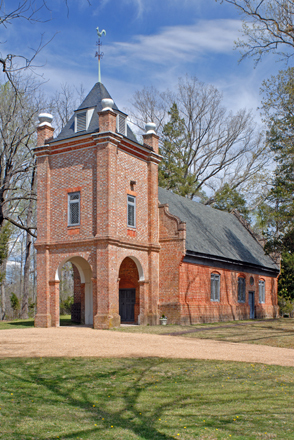 Note similarity to East end Jamestown Church. 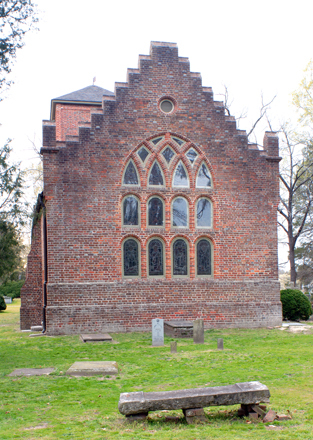 St Peter's Church (1701-03), New Kent County, Virginia; East end. 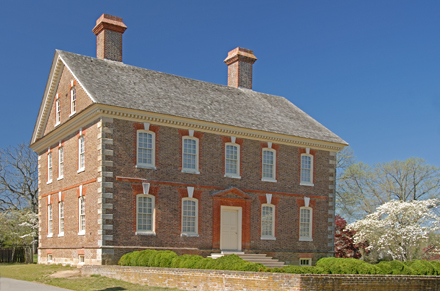 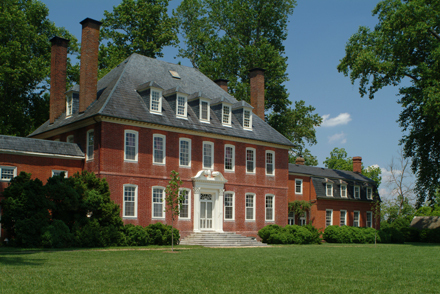 Westover ( Begun 1730) Charles City County, Virginia; High Georgian William Byrd II Mansion. 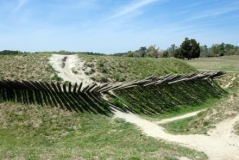 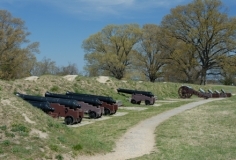 Yorktown Battlefield, Yorktown, Virginia; Redoubt 9 with Chevaux de Frise. 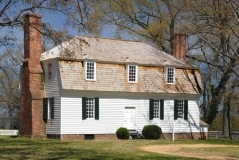 Yorktown Battlefield, Yorktown, Virginia; Moore House - Sit of surrender negotiations.